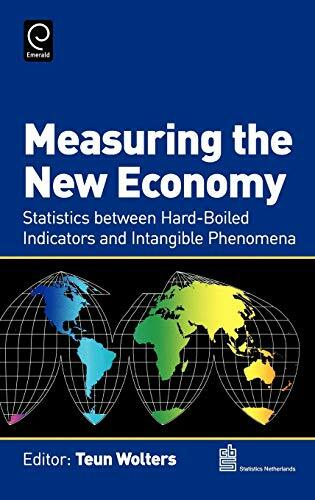 This book is about the intriguing subject of measuring the New Economy, which in brief means ICT and its impact on society. It brings to the surface various old and new statistical issues which call for a solution, not in the least because politicians in the EU wish to be reliably enlightened on how the EU is performing vis-à-vis countries such as the US and Japan. Moreover, globalisation increases its priority as the burgeoning economic force of countries like China and India intensify international competition.